Ipsos Marketing's 2015 'Most Influential Brands' survey has revealed the top 10 ranking brands and many as expected are tech companies. Google continues to dominate, followed by other tech companies eBay and Microsoft. 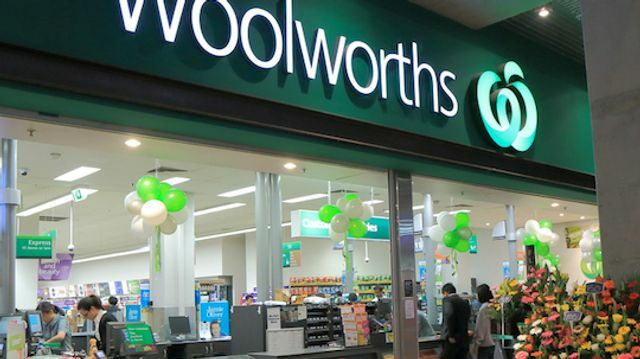 Also featured in the list were Australian owned companies Bunnings, Woolworths and Coles. The article looks at the five key dimensions of influence including leading edge, trust, engagement, citizenship and presence as being crucial in creating influence. 1. Google (1st in 2014) Google is the ‘Most Influential Brand’ in Australia for the second year in a row. Extraordinarily, the gap between Google and the number two brand has increased this year. There is no indication that Australians are tiring of Google, with a 12-point increase in the proportion of Australians believing that Google “is really important in the world today”. More so than any other brand in the study, Google is seen to be fundamental to our everyday lives.